The circular walk is from Hyde Park Corner tube station. The linear walk finishes at South Kensington. 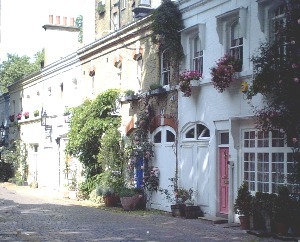 Travelcard zone 1 Areas of London with grand houses also had mews and service areas nearby. Now the houses tend to be used as embassies & offices and the former provinces of the servants are smart (if small) residences. 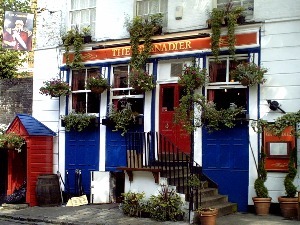 Pubs at the beginning of route. For circular walk park is ideal for picnics or there are cafes & kiosks. Linear route finishes near museums with cafes.